Fancy trying something new during your stay in Barcelona? Learning about the local cuisine is one of the best ways to get to know a city. And what’s the best way to learn about local cuisine? Preparing and tasting it yourself! 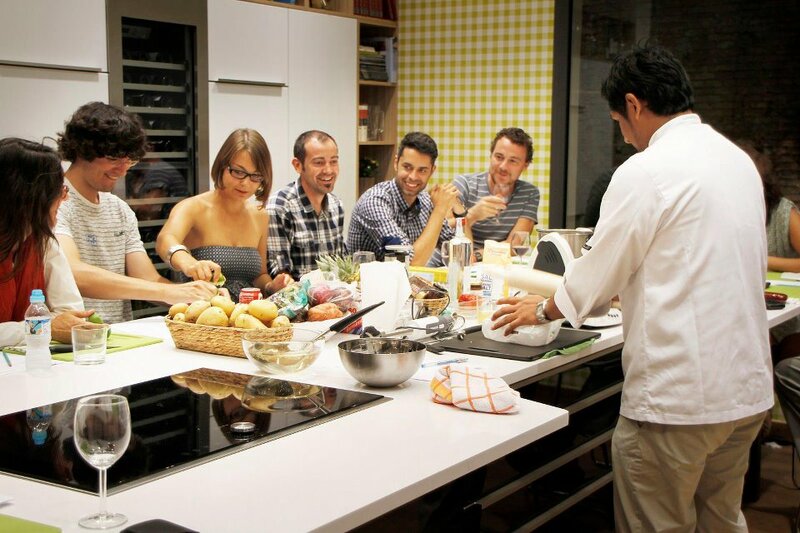 Taking a cookery course in Barcelona is a fantastic way to experience the very best of Spanish and Catalan food. So roll up your sleeves, whack on your apron and step in to the shoes of Ferran Adrià for a day! The crew over at Cook & Taste love to share their passion for Spanish and Mediterranean cuisine. All of their courses are in English and even begin with a trip to the Boqueria market to pick out the finest local ingredients! You’ll then take the ingredients back to the cooking school and prepare a traditional Mediterranean dish. This hands-on experience is one you won’t forget! 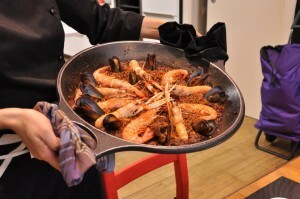 If you’ve ever wanted to prepare the perfect paella or try your hand at some traditional tapas dishes, why not start with a cookery class at Cook & Taste! Located in the centre of Barcelona in the El Born district, bcnKITCHEN offer exciting cooking experiences in a unique setting. They also have another cooking workshop located inside the infamous La Boqueria market. Many of their courses are in Spanish but they do offer a traditional Spanish cooking workshop in English, including a visit to a local food market such as La Boqueria. If you’d like to test your language skills why not take one of the Spanish cooking courses and learn how to prepare the likes of Tapas & Pintxos. Amaltea is a popular Indian restuarant located in the Eixample area of Barcelona. If Vegetarian cuisine is more your thing, why not take a cookery course in Barcelona with Amaltea? 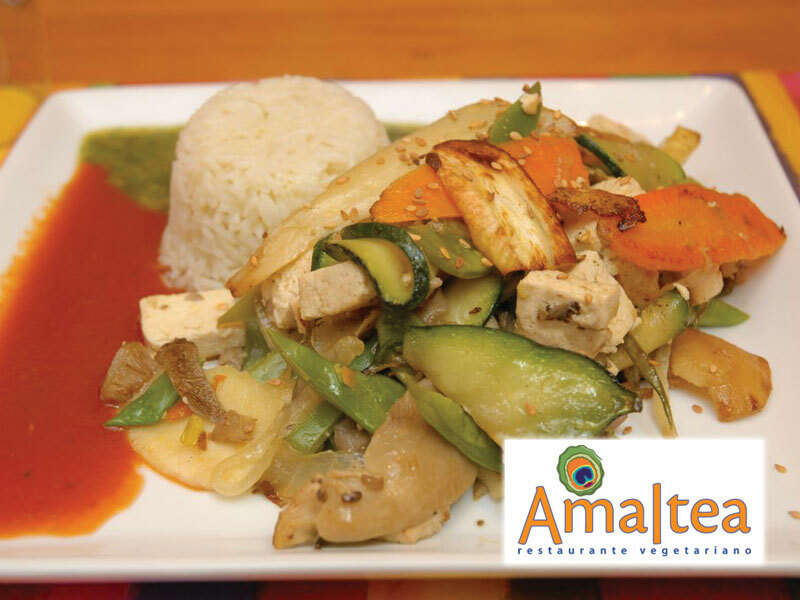 Along with their sister restaurant Govinda, Amaltea serve up some of the finest Vegetarian cuisine around – and they’re willing to share their secrets with you! Chef Dava will show you how to make a variety of dishes ranging from spring rolls and basmati rice to carrot cake with chocolate – yum! Combining a tasty meal with a good glass of wine isn’t always easy, thankfully Barcelona Cooking are here to help you out! Their Spanish Cooking Class combines the very best of Catalan and Spanish cuisine using seasonal ingredients from Catalonia. Make a traditional starter, soup, paella and dessert paired together with the perfect glass of wine. This cooking course also involves a trip to the Boqueria market to source the ingredients and perhaps chat to the market vendors about the ingredients’ origins. 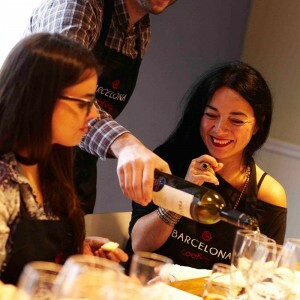 This entry was posted in Home, Restaurants & Food, Things to do and tagged barcelona activities, Barcelona culture, Barcelona food, barcelona food and drink, barcelona tourist guide, catalan culture, things to do in barcelona. Bookmark the permalink. 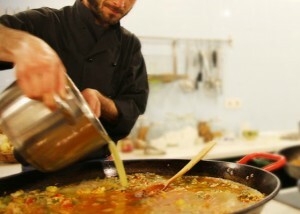 I´m looking for a vegetarian cookery course in Barcelona. Any suggestions?